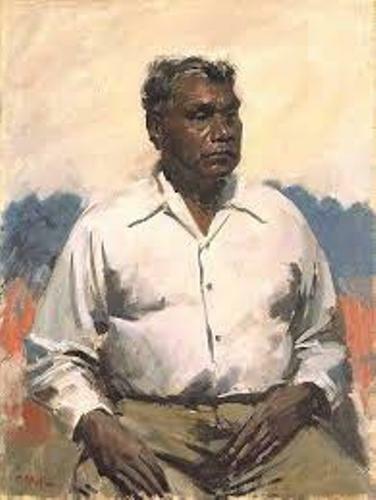 Facts about Albert Namatjira provide the information about the western Aranda speaking aboriginal artist. He was one of the important people in the development of the contemporary indigenous Australian art. This man came from western MacDonnell Ranges of Australia. Let’s check out the following explanation if you are interested to know more about Namatjira. There is no exact date of birth for Namatjira. But he was born in 1902 at Hermannsburg Lutheran Mission, near Alice Springs. He spent his childhood time at the mission. After his parents adopted Christianity, he was baptized. When he was born, he was named Elea. Then his name was changed into Albert after he was baptized. When he was in the mission, he was raised in a western style. 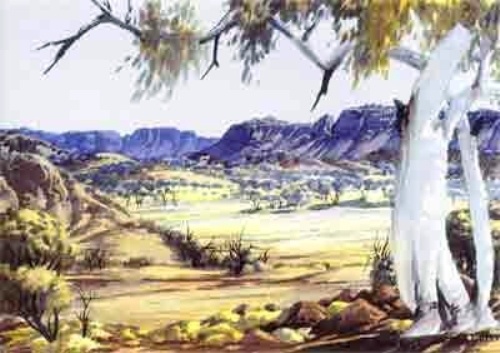 Namatjira decided to come to the bush for the initiation when he was 13 years old. 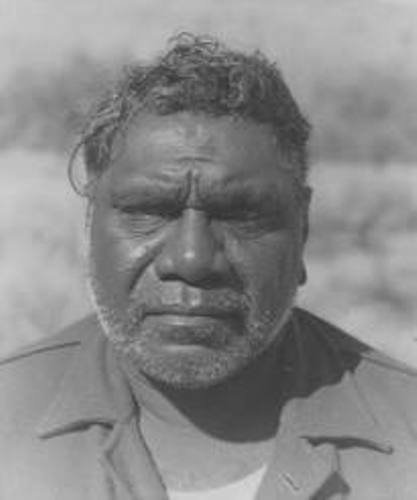 In the bush, he became the member of the Arrernte community and saw the traditional culture in the area. 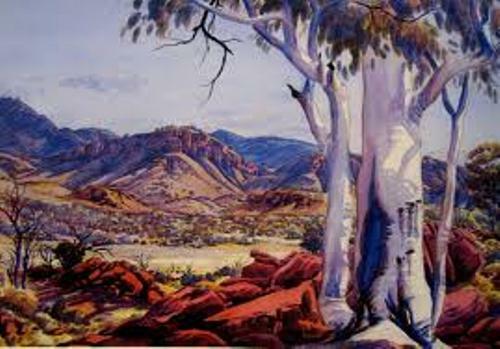 If you check out most of his works, Namatjira really respected and loved his aboriginal land. Find out another artist in Albrecht Durer facts. After leaving the bush, Albert and Rubina got married. At that time, Albert was only 18 years old. The marriage between Namatjira and Rubina broke the law of his people since Albert married the women outside the classification of kinship system. His wife is considered from the wrong skin group. Due to the violation that he made in his group, he was ostracized in 1928. It made him work as a camel driver. But he could see a lot of parts in Central Australia. It gave him inspirations to depict the land in his paintings. 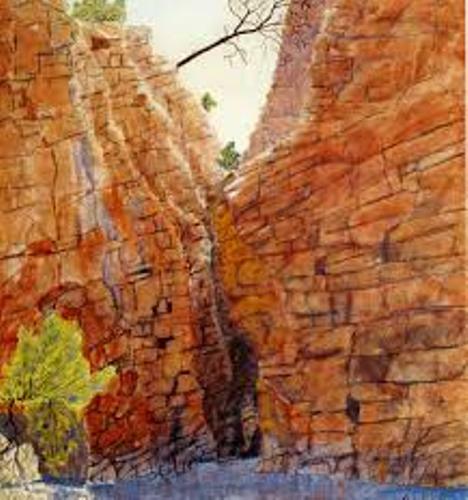 In his painting, he often used the watercolor painting which depicted the Australian outback desert landscape. He made it based on his experience. Get facts about aboriginal art here. Due to his wonderful talents and painting, Namatjira got Queen’s Coronation Medal in 1953. Namatjira is also important in the development of Australian indigenous right movement. He was the first aboriginal person who got Australian citizenship in 1957. On 8 August 1959, Namatjira passed away in Alice Springs because of the heat disease complicated by pneumonia. Do you have any questions on facts about Albert Namatjira?